From brand new construction to to older fixer-uppers, there are always plenty of condos to choose from in Central Lonsdale. In fact, the Lonsdale Corridor has the highest percentage of condo sales on the North Shore. 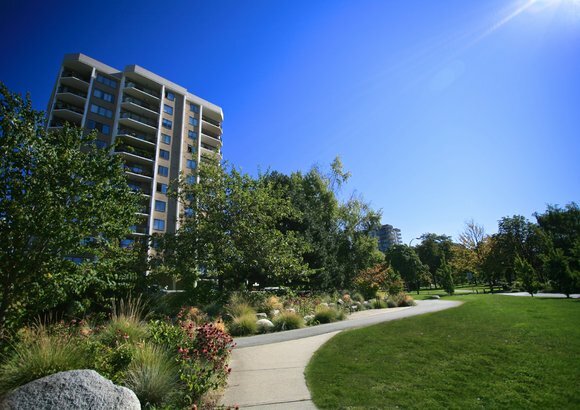 The City of North Vancouver continues their plan to increase density and walkable amenities. The community's central location also provides easy access to commuter routes and recreational hot spots. 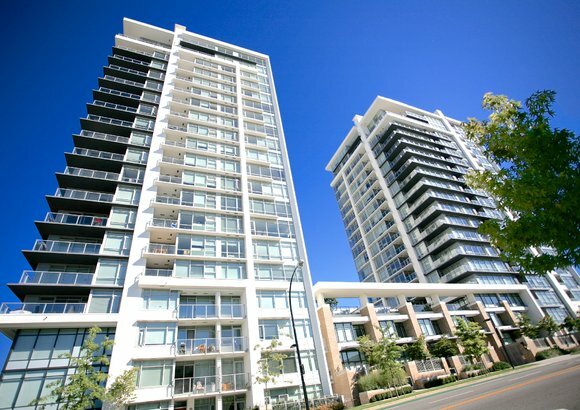 To bookmark your favourite Central Lonsdale condos, register for free. It only takes a second and allows you to receive email notifications when new properties matching your preferences are listed. 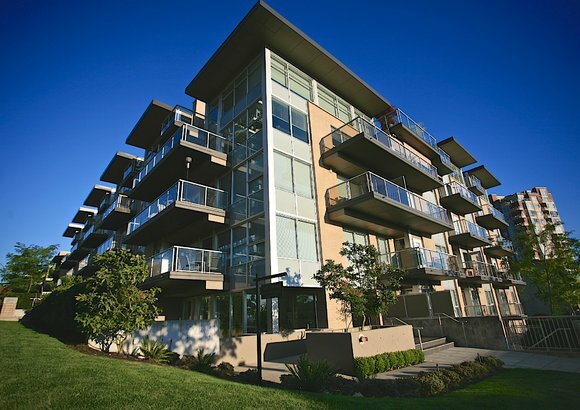 For all of your Central Lonsdale real estate needs, contact our REALTORS® today. We look forward to helping you find your new Central Londsdale condo.